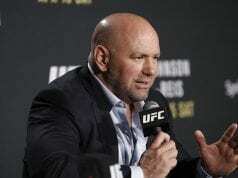 News officially broke early this morning that Zuffa has sold the UFC to WME-IMG and MSD, for the largest sale in the history of sports with a sale price of $4 Billion. Amongst the madness the Zuffa executive team has taken the time to send the following e-mail, courtesy of MMA Fighting, to it’s athletes regarding the UFC sale. We are writing to personally advise you of a change to UFC. Renowned entertainment, sports and fashion giant WWE | IMG has entered into agreement to acquire UFC. Silver Lake Partners, KKR, MSD Capital, L.P. and MSD Partners, L.P. will join WME | IMG as new strategic investors. The transaction is subject to customary conditions. 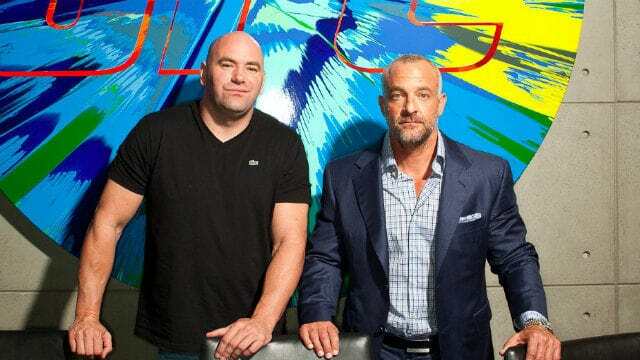 Upon closing the deal, Lorenzo Fertitta will be stepping down as Chairman and CEO of the organization, however Lorenzo and Frank will retain a minority ownership interest in the business. 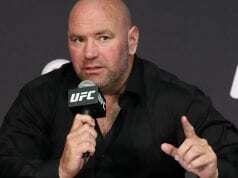 UFC President Dana White will continue in his role and will also retain a minority ownership interest. The organization’s leadership, a team of great executives hand-picked to help lead the business, will remain in place to carry on their work and continue to lead the team of dedicated employees who promote your careers as mixed martial arts athletes. 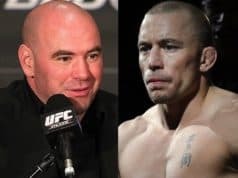 What are your thoughts on the UFC’s new owners, do you expect immediate change?